Be ready for Christmas! You cannot miss this opportunity. 10% of discount on all your orders, until December 19th. 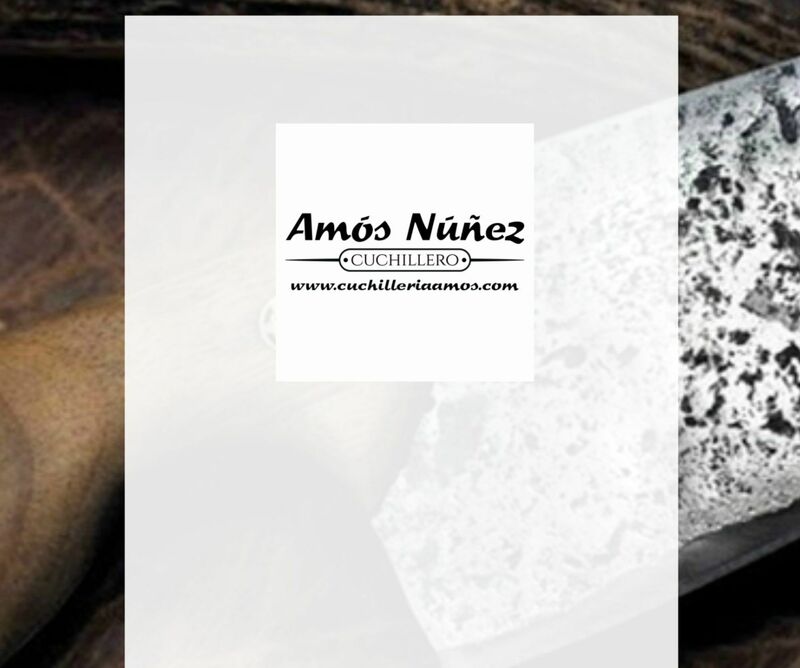 Because in our online shop, “Amós Núñez, cuchillero“, we wish to make it easy for you. To profit this promo, you only have to enter the code LBNV3LIB when you make the payment and the discount will be applied on the price of all the products that you add to your cart (excluded shipping costs). Remember, we can find for you the knife you’re looking for. Merry Christmas and Happy shopping in “Amós Núñez, cuchillero”. This promotion is valid until December 19th, 2017.